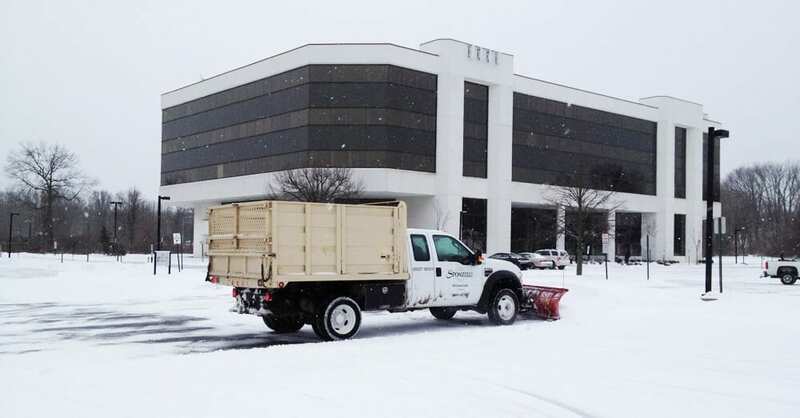 Our commercial snow management team has the manpower and snow removal equipment to handle extended periods of severe weather with state-of-the-art communications and dispatch. 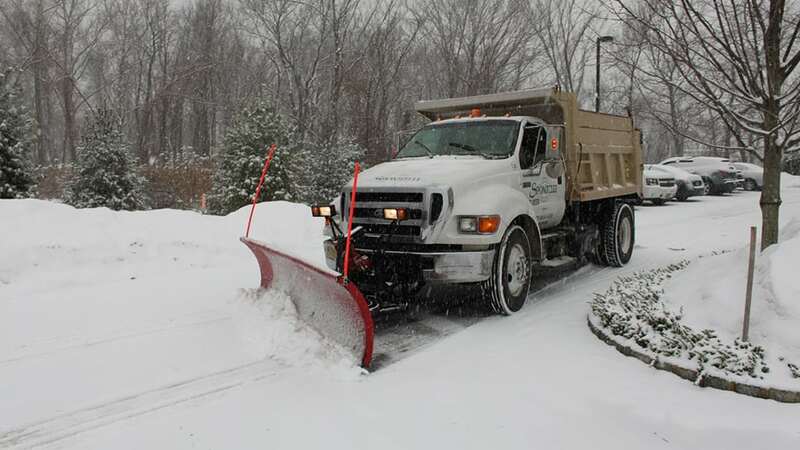 Award-winning S3 Services was created to focus only on Snow Management in Northern New Jersey. Reducing insurance liability and allowing for safety on commercial properties are top priorities. Members of ASCA – Accredited Snow Contractors Assoc. Members of SIMA – Snow and Ice Management Assoc. Sponzilli has been providing exceptional and dependable commercial snow removal service since 1971. Because our team is so highly trained, and our equipment is so versatile and specialized, we are often called in to handle sensitive and specialized snow removal issues. Our dedicated snow removal professionals are focused on each company’s specific needs.